＊1　Tang YY,et al. 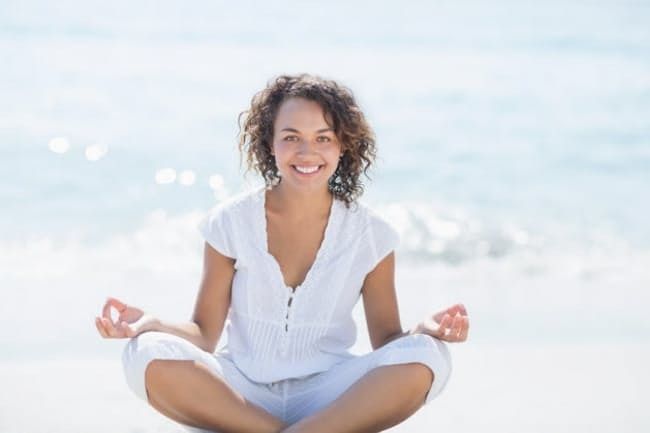 Short-term meditation training improves attention and self-regulation. Proc Natl Acad Sci U S A. 2007;104：17152-17156. ＊3　春木豊、石川利江ら 「マインドフルネスに基づくストレス低減プログラム」の健康心理学への応用 健康心理学研究 2008;21:57-67.